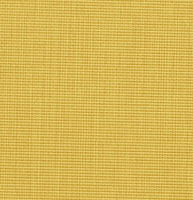 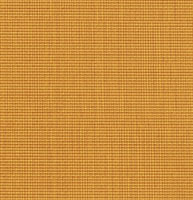 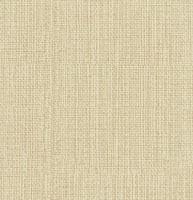 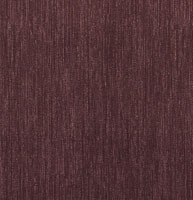 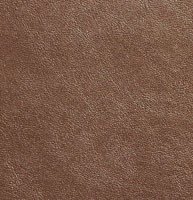 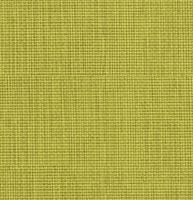 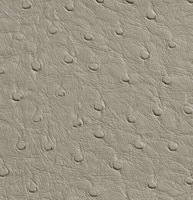 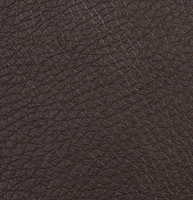 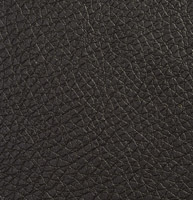 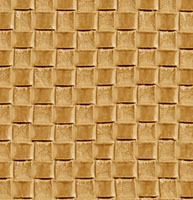 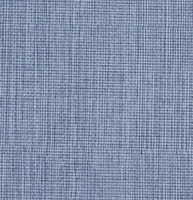 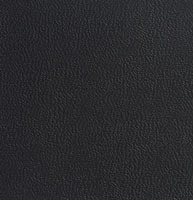 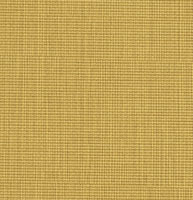 Palazzo’s commercial and contract upholstery faux leather is made for heavy usage, and is easy to clean. 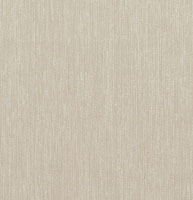 Our collection of commercial grade vinyls and polyurethanes are great for offices, restaurants and waiting rooms. 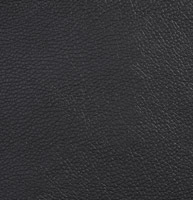 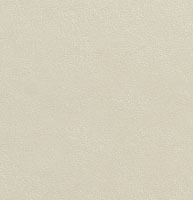 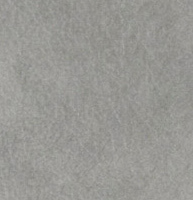 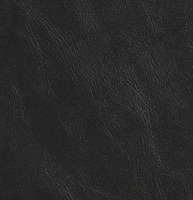 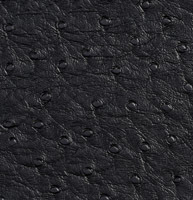 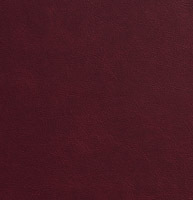 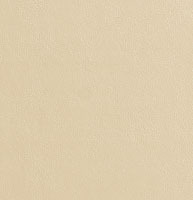 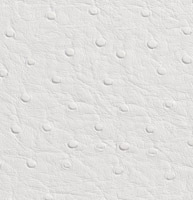 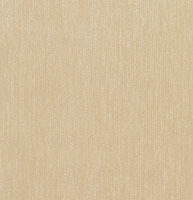 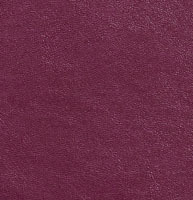 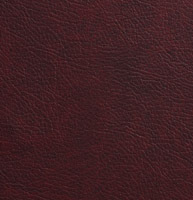 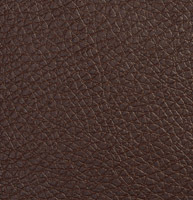 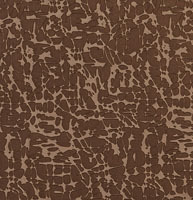 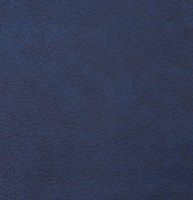 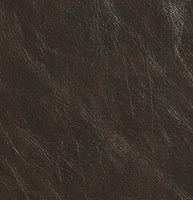 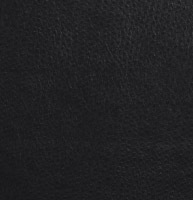 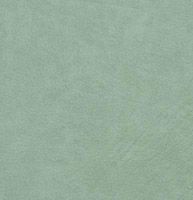 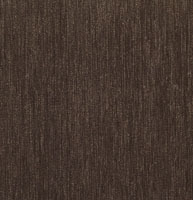 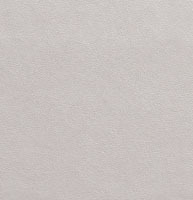 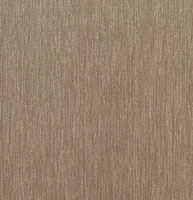 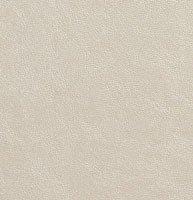 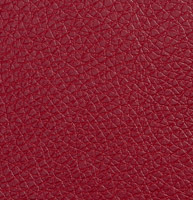 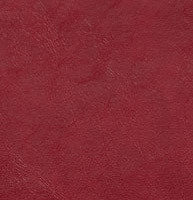 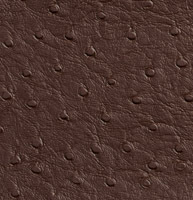 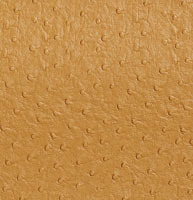 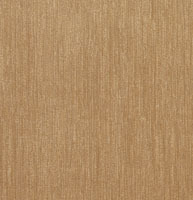 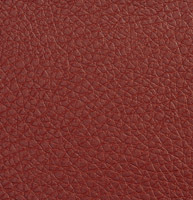 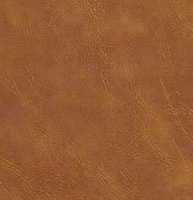 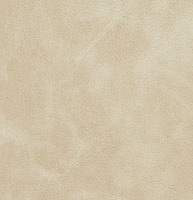 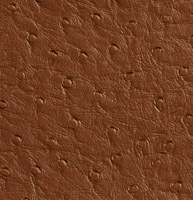 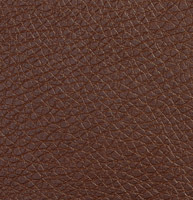 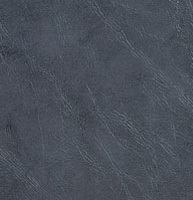 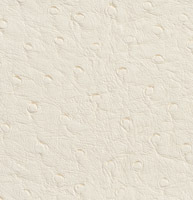 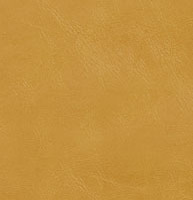 We offer free samples of any of our commercial and contract faux leathers.